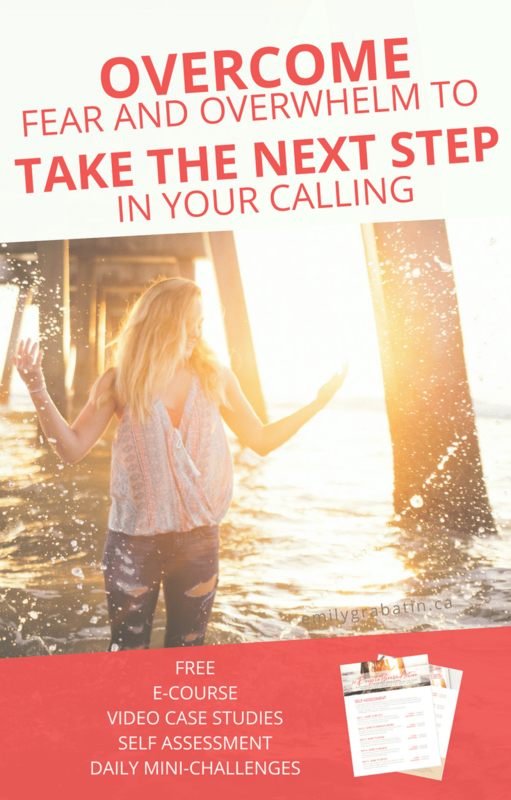 Get ready for your breakthroughs this year! 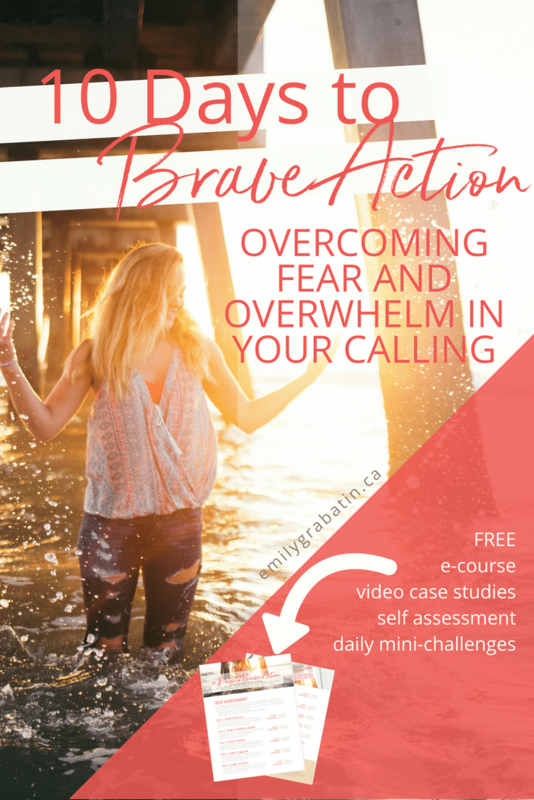 Where do you want to receive your daily challenges, links to case study videos and the FREE brave action self-assessment? PS: We hate spam too, and promise not to share your email address with anyone else. Get clear on 10 areas that might be holding you back from knowing and thriving in your #madeformore dream. Show up for your dream daily with expectancy. This e-course isn’t about information. It’s about getting real with yourself and building a habit for success. Share AHA moments with an online community of like-hearted #madeformore dreamers who want to use their passion, story, skills or message to inspire others. Do you have a big dream to INSPIRE and HELP OTHERS with your message, passions, experience or skills? You know what you need to do. Mostly. 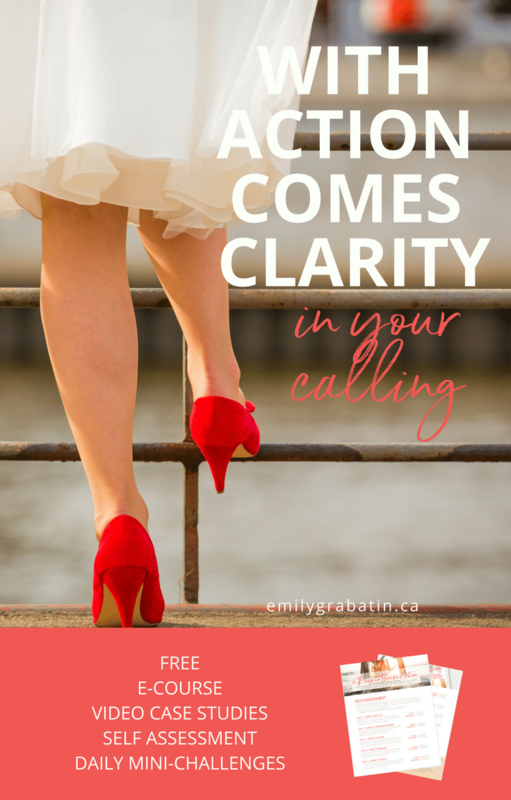 But it requires getting clear and brave – and you just haven’t been ready…yet. The 10 Days to Brave Action is a perfect place to begin! Offer and receive support in the online closed Facebook community. Yes – your aha moments and transparency of WHEREVER you are in your journey can inspire others! Yes, please! 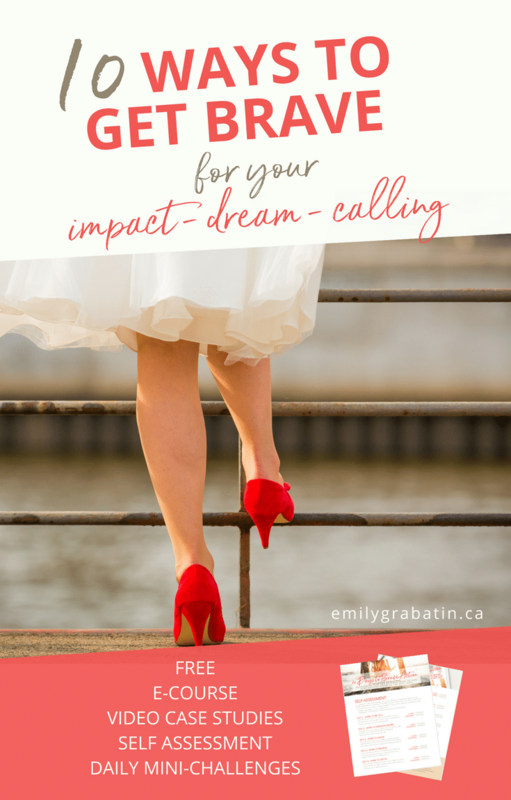 Let's infuse fresh hope in my dream and calling.